Edgar Walters is an investigative reporter for The Texas Tribune, where he started as an intern in 2013. 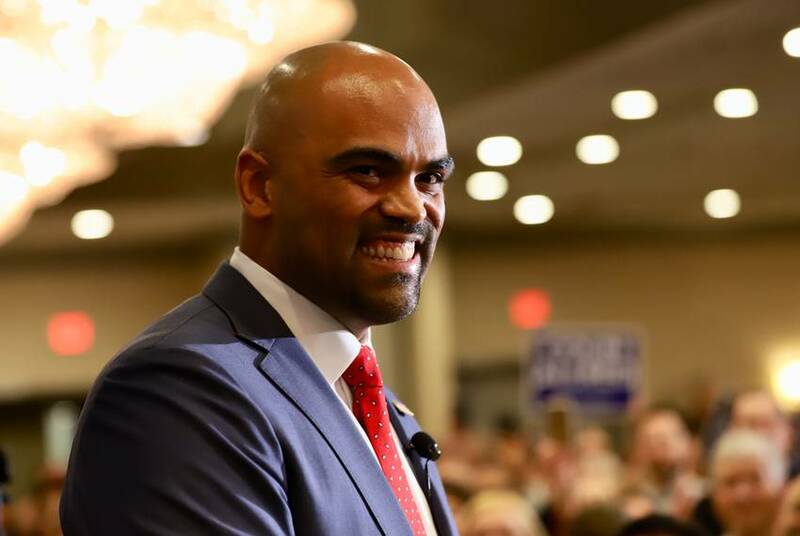 He previously covered health and human services for the Tribune. Before that, he had a political reporting fellowship with the Berliner Zeitung, a daily newspaper in Berlin. He is a graduate of the Plan II Honors Program at The University of Texas at Austin, where he worked as an editor for The Daily Texan. When not in the newsroom or at the Capitol, he can be found on the volleyball court, standing 6'7" tall. 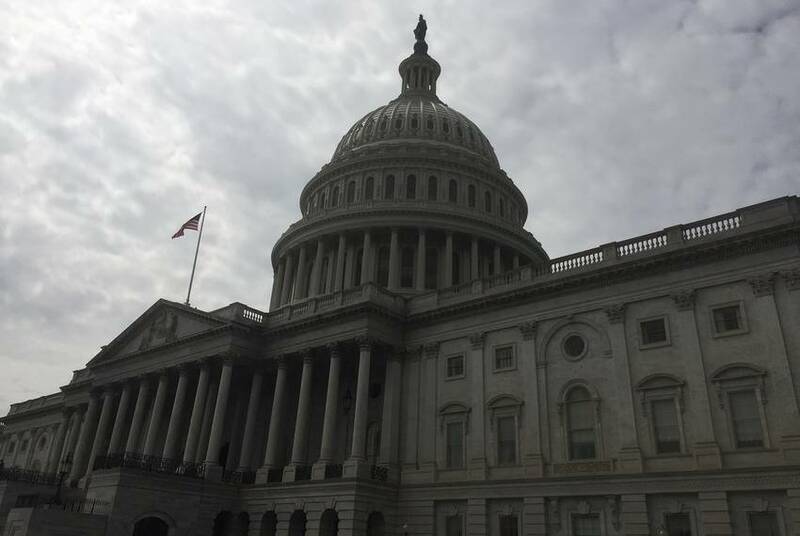 The proposed budget would increase state funds for education by about 17 percent but cut funding for health and human services by about 3 percent. 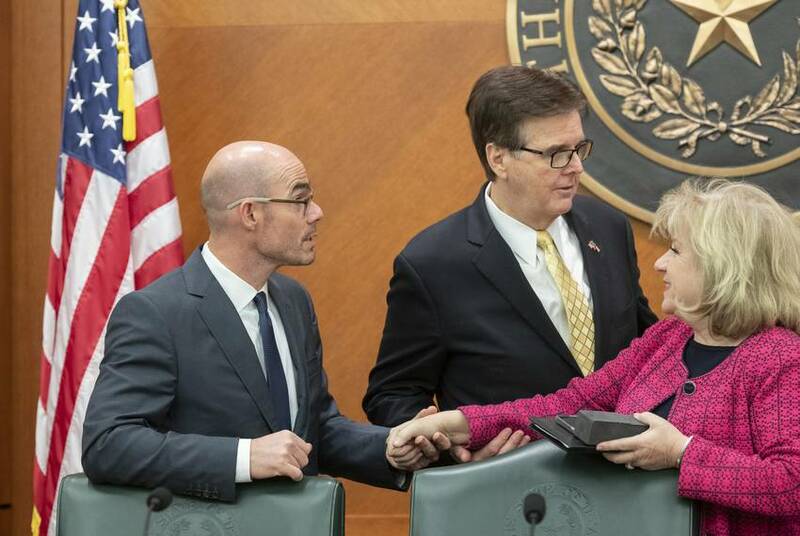 Hurricane Harvey, school safety and teacher pensions all made the list of priorities likely to receive funding from the state's Economic Stabilization Fund. 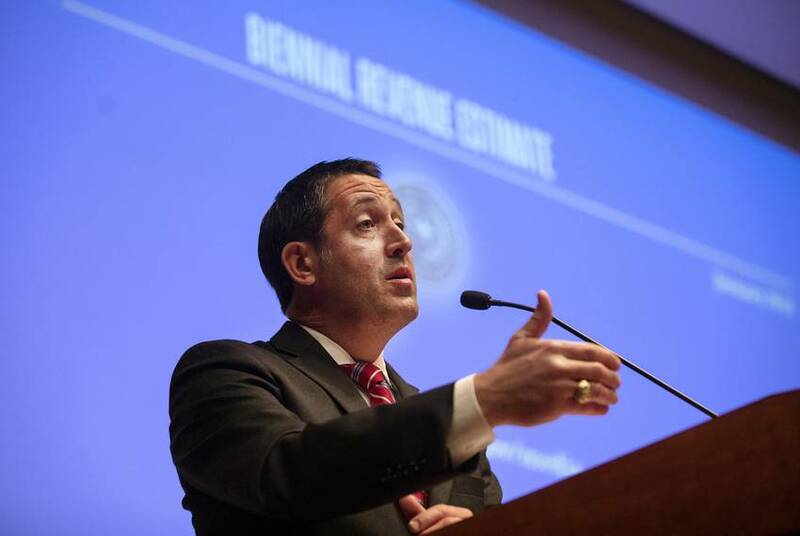 Texas Comptroller Glenn Hegar announced Monday that the state will have $119.1 billion for lawmakers to use in putting together the state's 2020-21 budget. 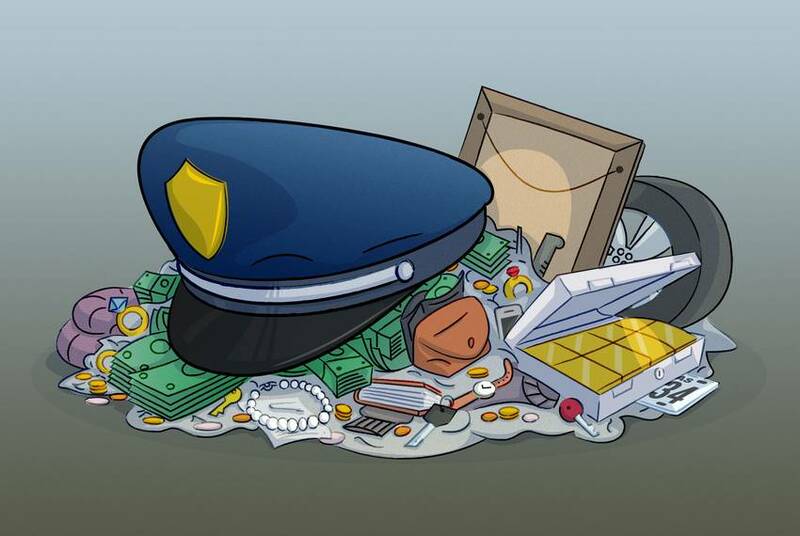 Law enforcement leaders say civil asset forfeiture is a necessary tool for fighting crime, but several lawmakers see it as a violation of Americans’ civil liberties. 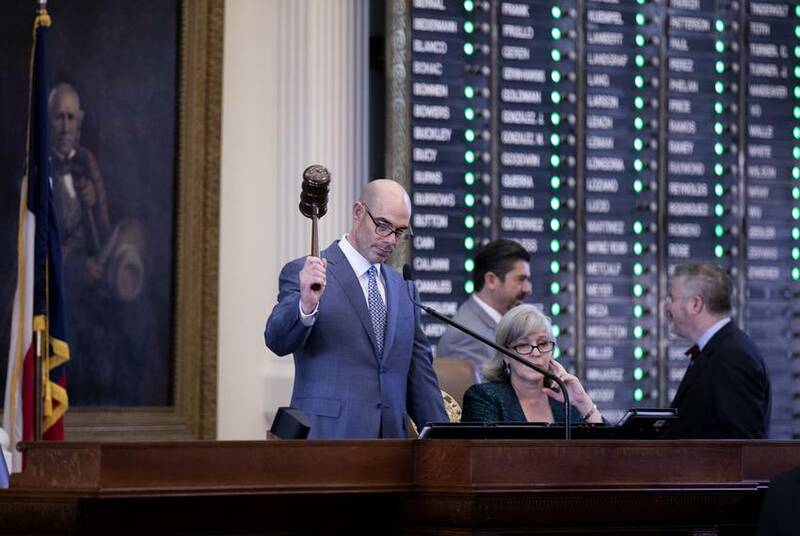 Texas legislators are poised to take up the issue once again in 2019. 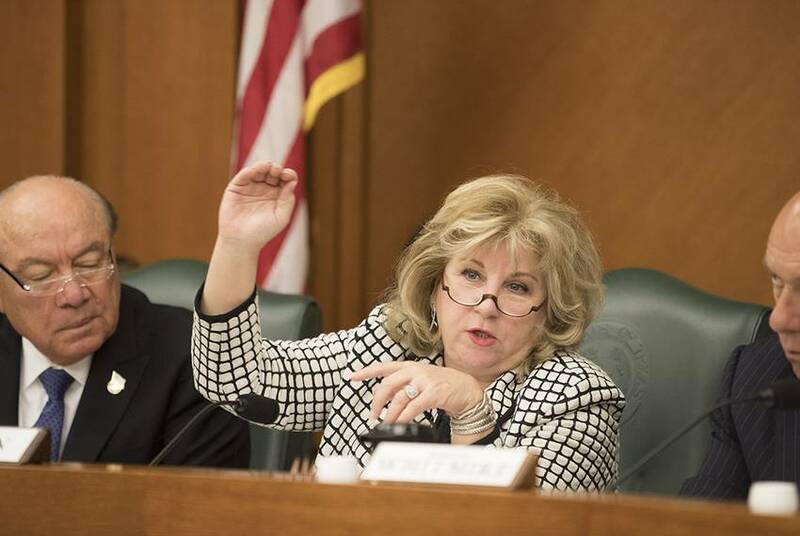 The decision means Texas can invest more of its massive rainy day fund — and signals lawmakers' confidence that the current balance is healthy. 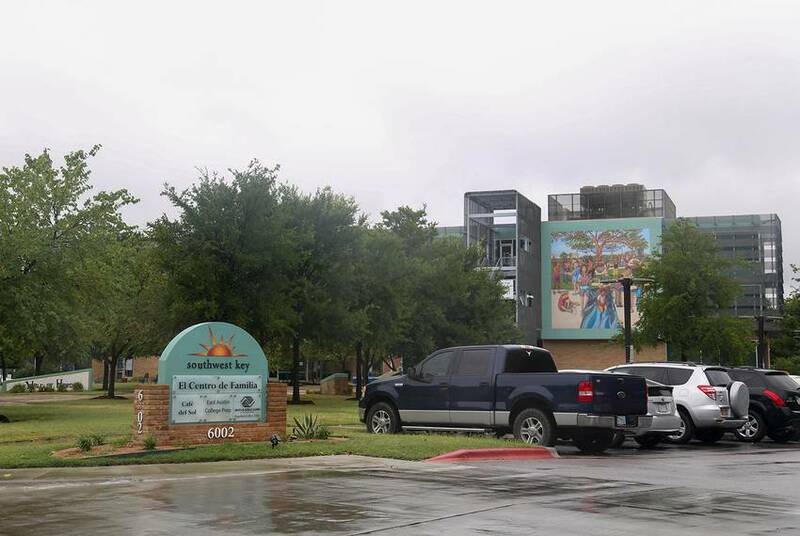 The number of unaccompanied minor children held in Texas shelters reached a new high in November, months after the administration of President Donald Trump ended its policy of separating immigrant children from their parents at the border. Section 8 vouchers are supposed to help the poor reach better neighborhoods. Texas law gets in the way. Under Texas law, landlords cannot be punished for discriminating against families with federal housing vouchers. 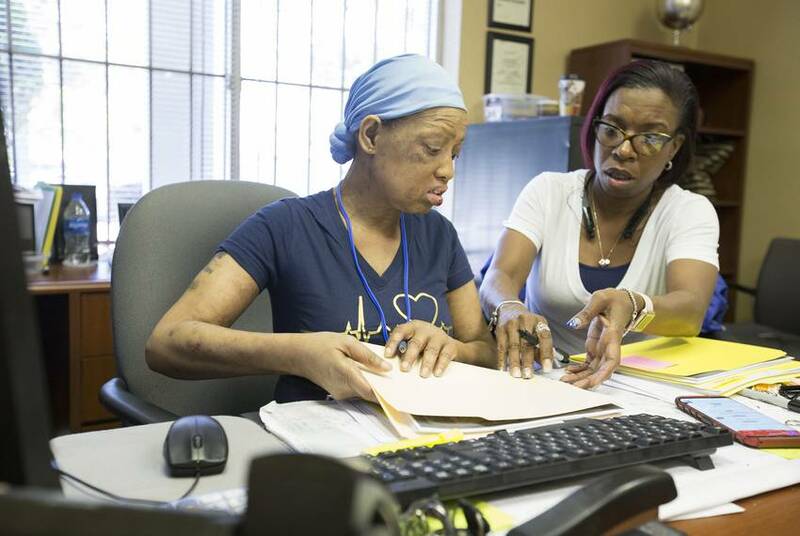 The impact is clear in Houston, where one in four families who receive housing assistance never gets to use it. 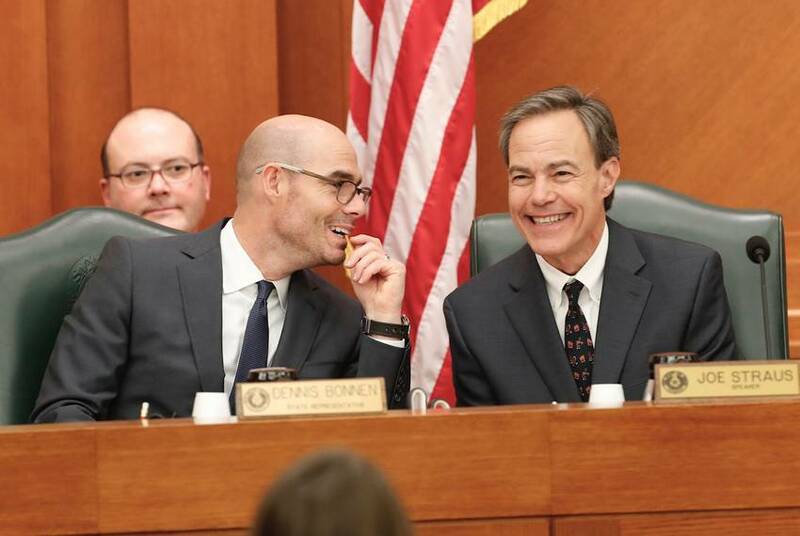 House Speaker Joe Straus said the unusual decision was meant to ensure lawmakers didn't rush to a decision they might "regret." 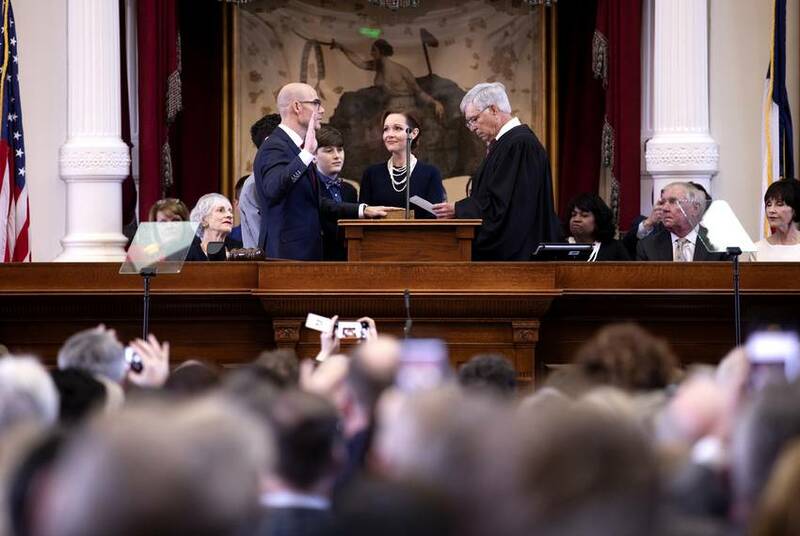 Republicans still hold the majority of congressional seats in the state, but Democratic gains in Texas are helping the national party as it appears poised to gain control of the U.S. House. 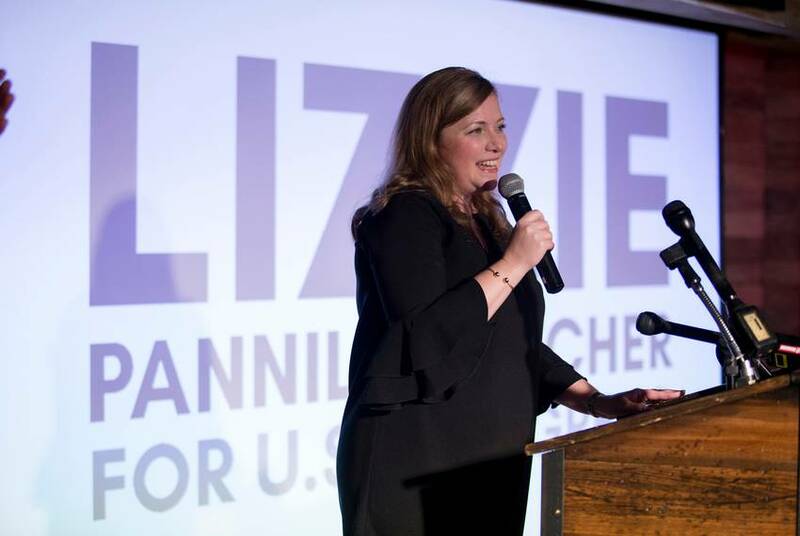 The Houston-area race was among the most competitive U.S. House races in Texas. The Dallas-area district was considered one of the most competitive in the state. 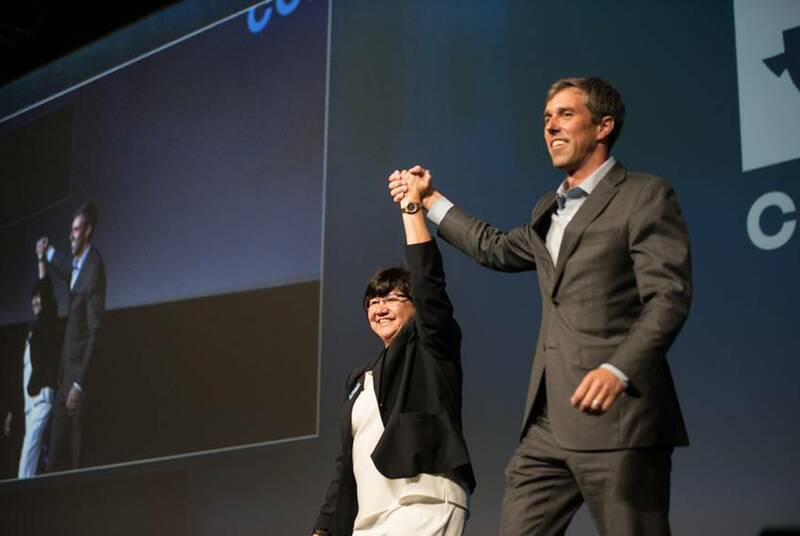 Democratic U.S. Senate candidate Beto O’Rourke has raised money hand over fist, but the rest of the statewide ticket has been left relatively empty-handed as many left-leaning megadonors have shifted — or sharply curtailed — their giving.